Hi, everyone. One more free mockup from us. 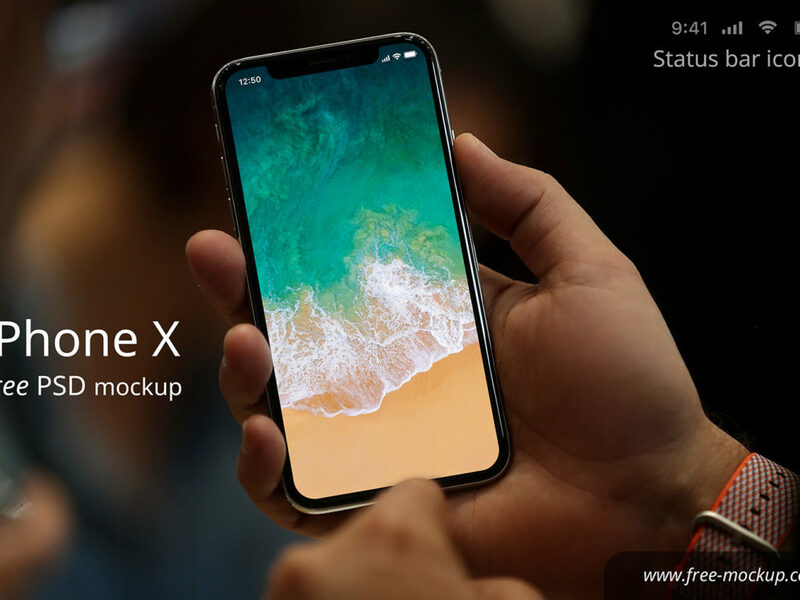 Showcase your design of mobile app with this iPhone X free PSD mockup. Smart Object added for easy use. Thank you for download!